.. brilliantly sung, it was the standout song in a remarkably strong set. 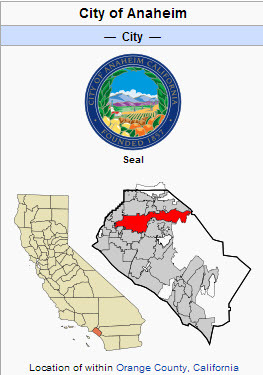 Anaheim is a city in Orange County, California. As of the 2010 United States Census, the city population was 336,265, making it the most populated city in Orange County, the 10th most-populated city in California, and ranked 54th in the United States. The city anticipates that the population will surpass 400,000 by 2014 because of rapid development in its Platinum Triangle area as well as in Anaheim Hills. The Platinum Triangle is the fastest growing area in Orange County. Anaheim is the second largest city in Orange County in terms of land area (after Irvine), and is known for its theme parks, sports teams and convention center. The City National Grove of Anaheim is an indoor, live music venue in Anaheim, California operated by Nederlander Concerts of Los Angeles. Its approximate capacity is 1,700.It originally opened as the ill-fated Tinseltown, an awards show-themed restaurant. 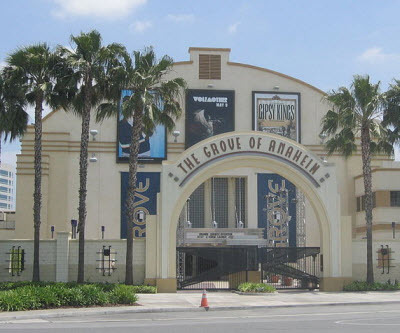 After converting to a concert venue, it was renamed The Sun Theatre for a short time before changing its name to The Grove of Anaheim. On January 24, 2011, the venue again changed its name to City National Grove of Anaheim, following the agreement of a five-year, $1.25 million naming rights deal with City National Bank. 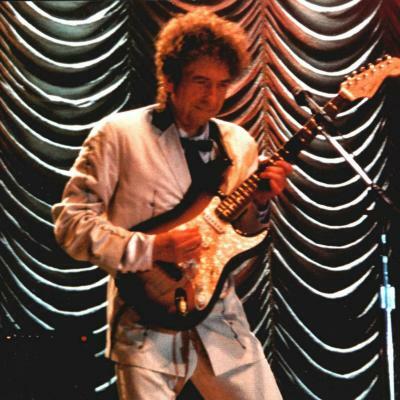 Among the artists that have performed here are Bob Dylan, B.B. King, Enrique Bunbury, Julio Iglesias, Boz Scaggs, Merle Haggard, George Lopez, Jamie Foxx, Seal, Something Corporate and Jaguares. Excellent choice! These two gigs were tremendous! Fantastic concert with great sound… Are the other tracks available on soundcloud also..
nope… any particular song ? Tomorrow Is A Long Time, or Highway 61 if possible..